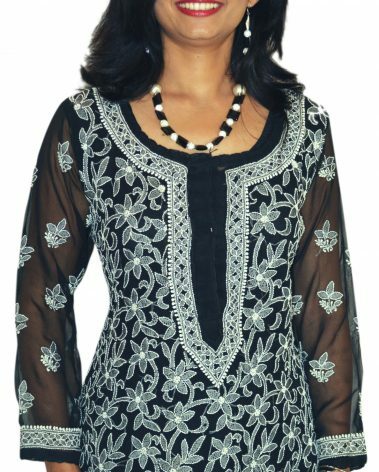 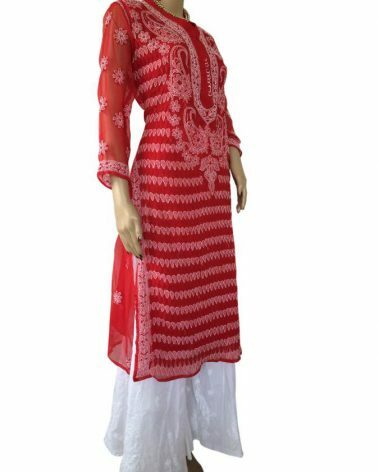 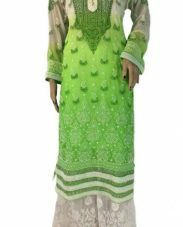 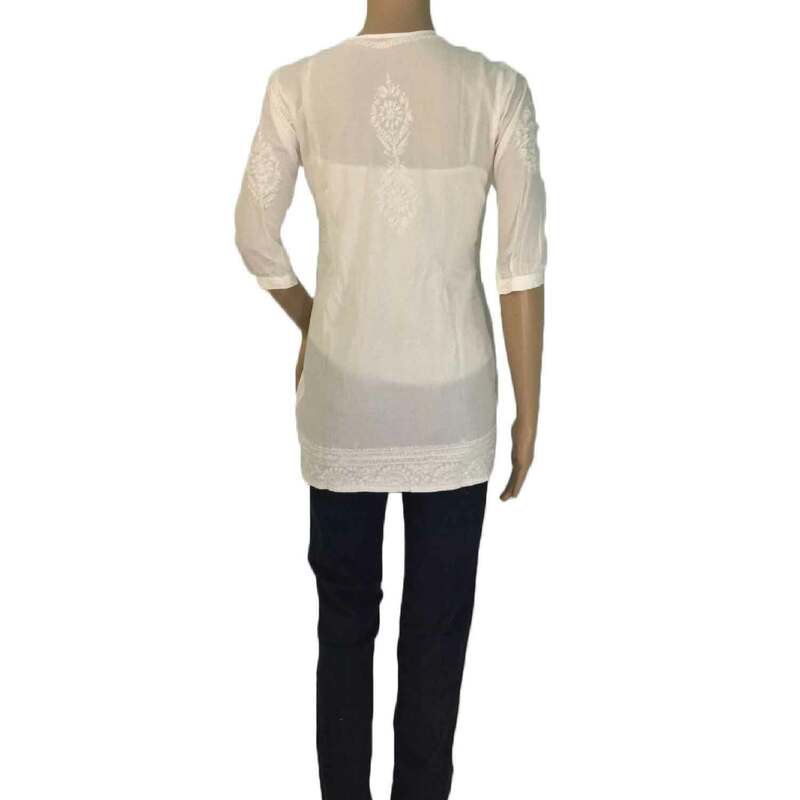 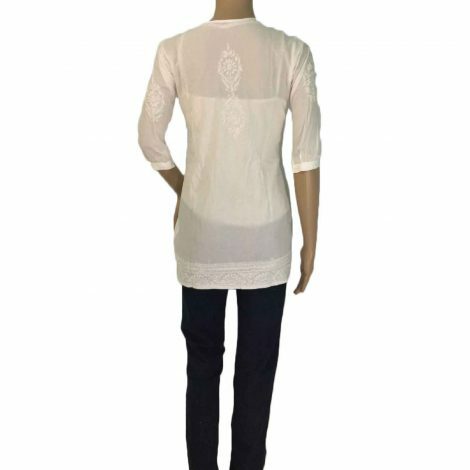 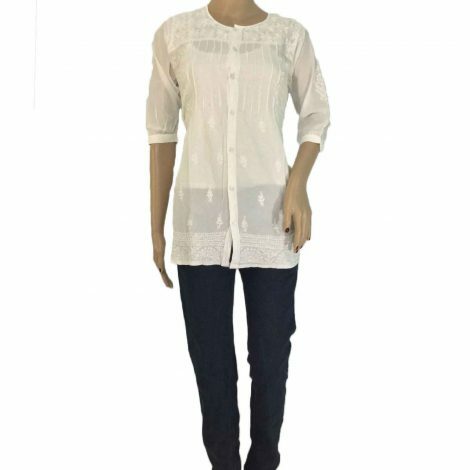 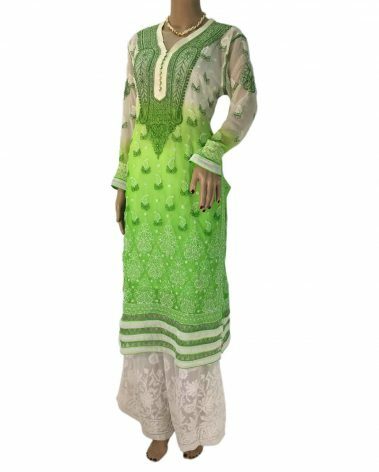 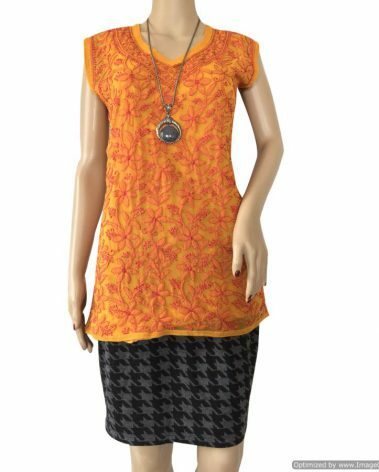 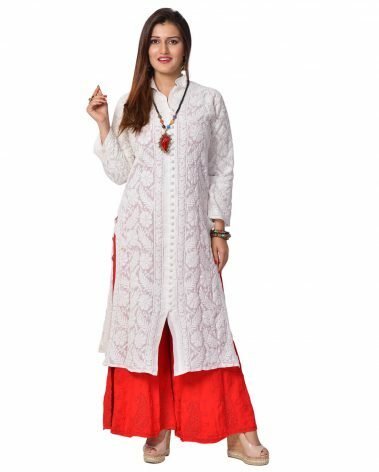 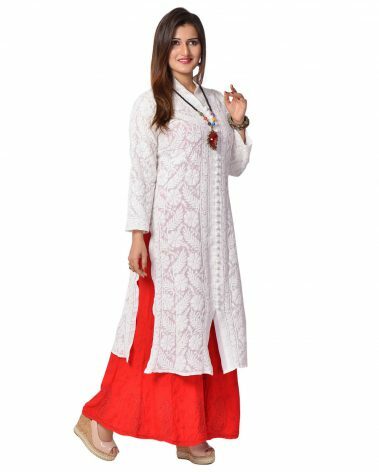 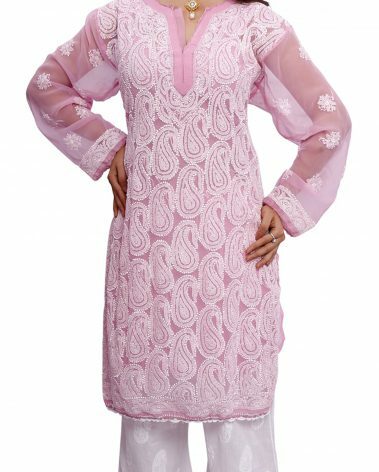 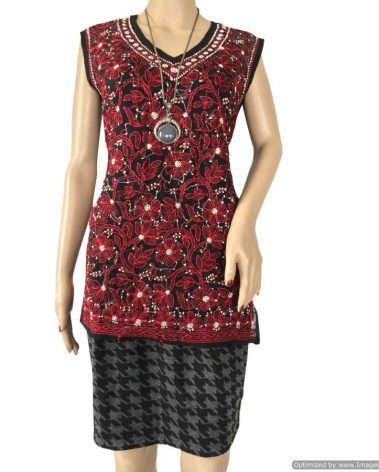 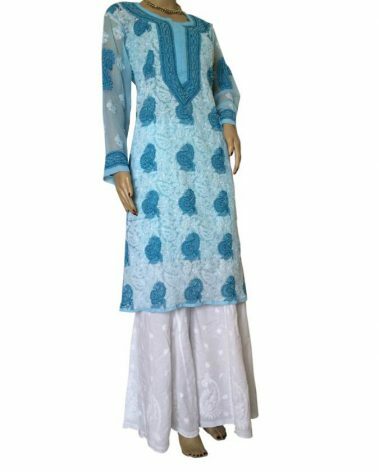 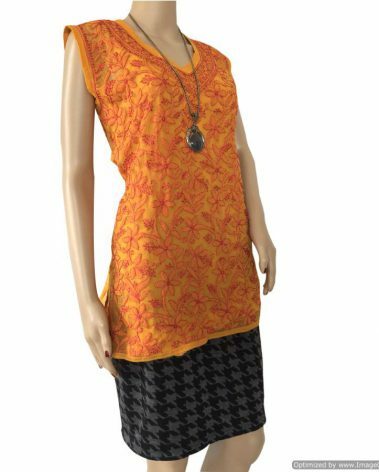 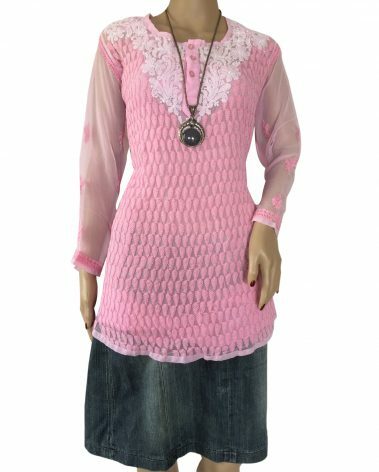 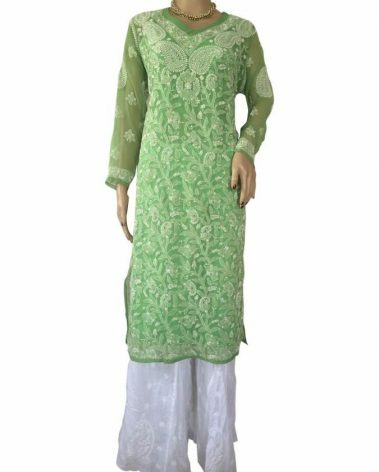 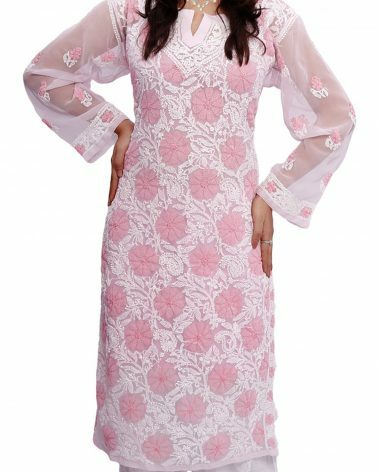 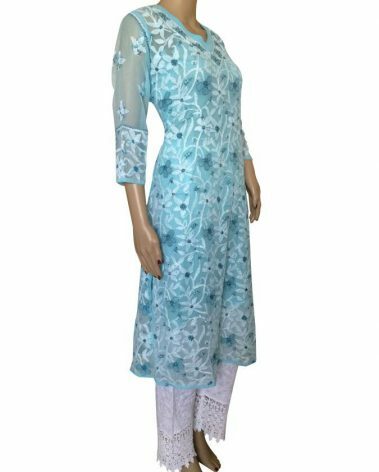 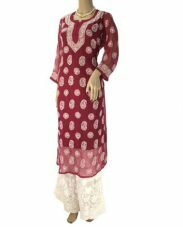 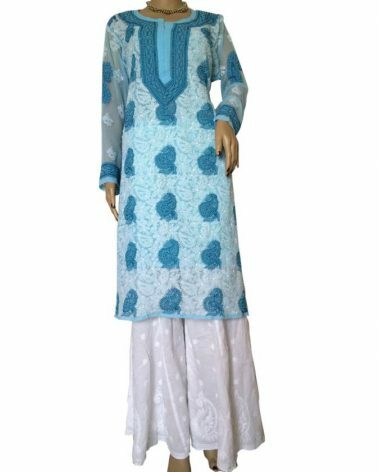 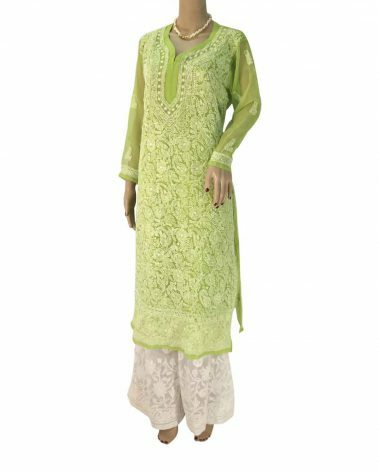 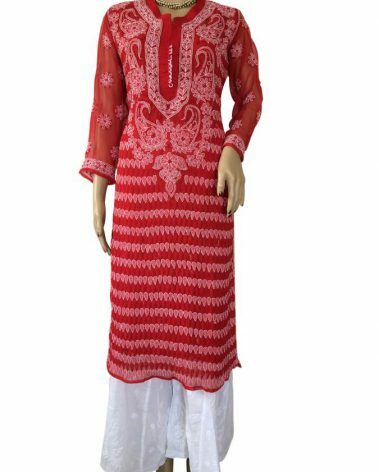 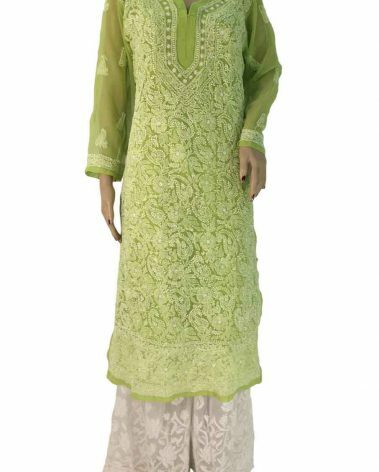 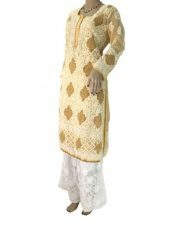 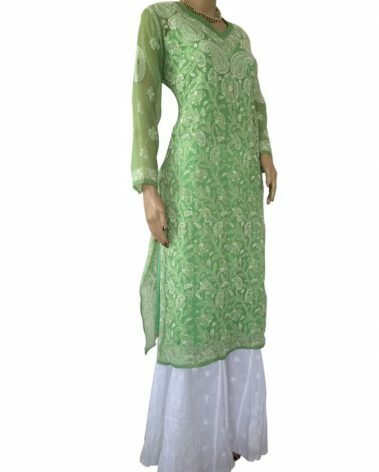 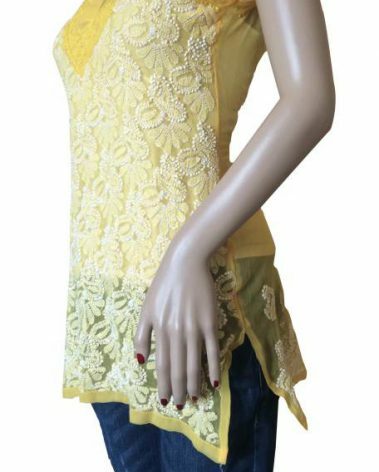 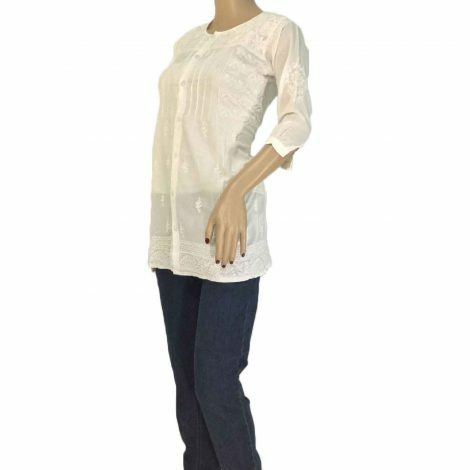 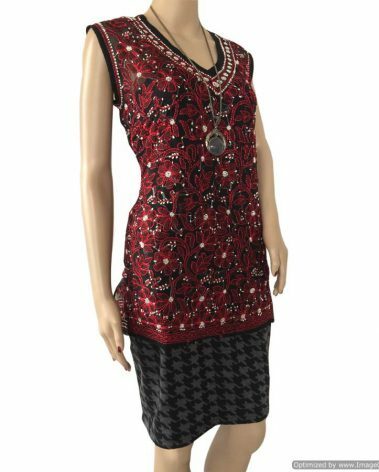 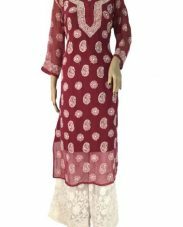 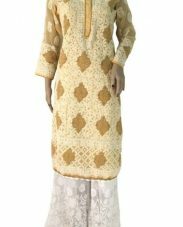 Chikankari Malmal Cotton Short Kurti in White. 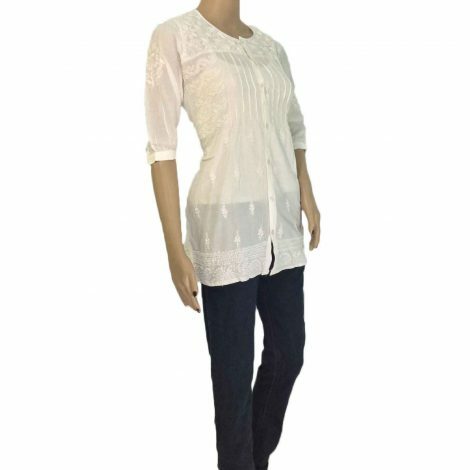 Best complimented with jeans or trousers. 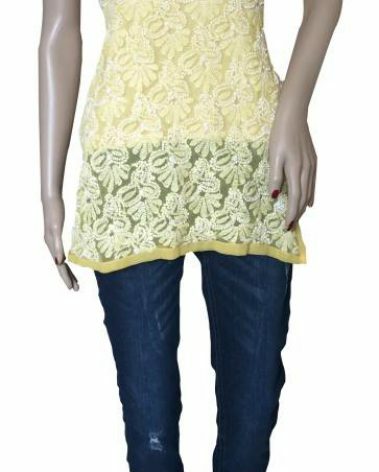 This top will Not need slip.